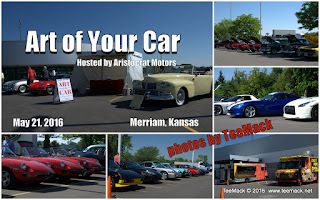 The Art of Your Car show was held at Aristocrat Motors in Merriam, Kansas on May 21, 2016. There were approximately 200 vehicles on display. 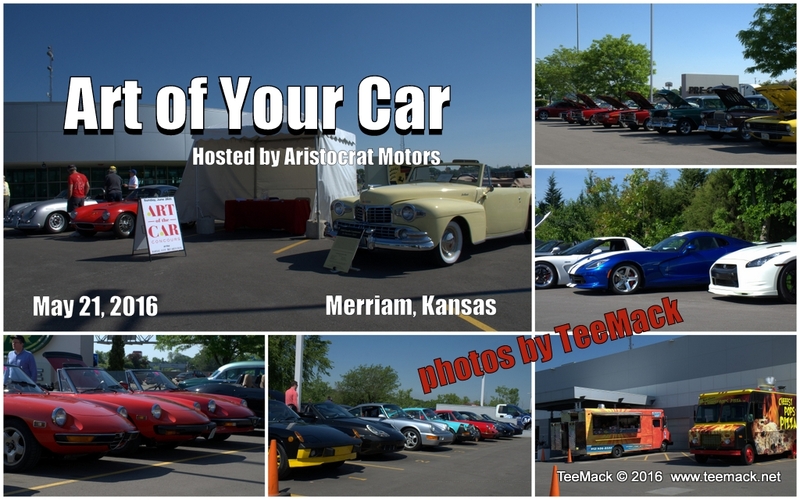 Aristocrat Motors hosts the event as a prelude to the Annual Art of the Car Concours held at the Kansas City Art Institute. Click here to purchase a download or individual prints of the event.